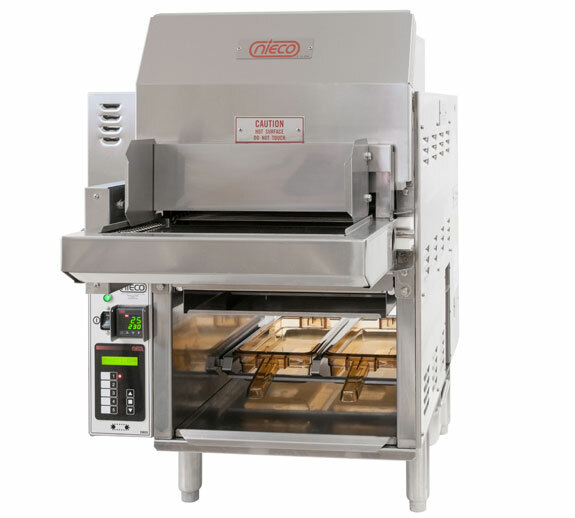 The JF62C delivers superior flavor for smaller kitchens, using less energy. 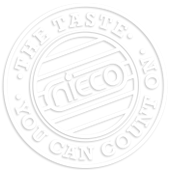 The Nieco JF62C is a fully automatic two lane single belt broiler featuring the new, patented BroilVection™ hybrid broiling technology. The compact size of the JF62C was developed with the low volume and kiosk locations in mind. Serving customers juicy, seared, flame broiled perfection every time. 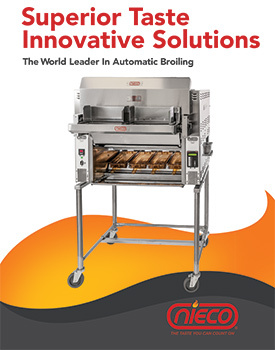 Reliable long-lasting equipment – no burners to replace. Big savings on your energy bill thanks to our new energy-efficient BroilVection™ technology. Kiosks, smaller kitchens in need of lower-volume broiling.